The Price includes all Fees and a full tank of gas. HST and Licensing is excluded. The price has the discount applied for a cash purchase unless otherwise stated for the specific vehicle. The discount may not be available if special APR financing is utilized, such as 0% APR, therefore, the price will increase by the Cash Savings discount if the special APR program is selected. 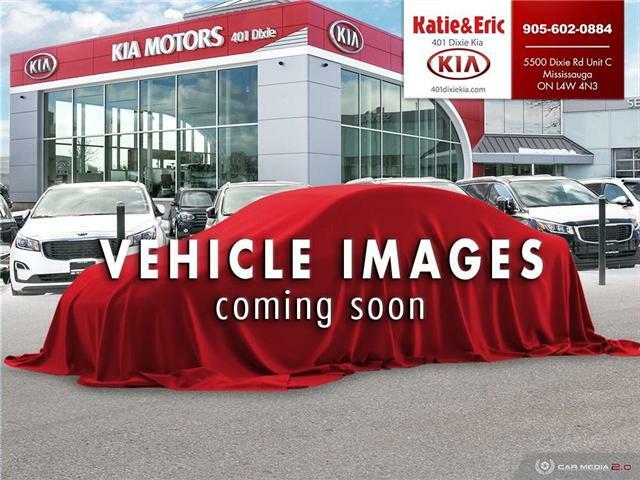 See 401 Dixie Kia for complete details. Financing may be provided with the cash price at the KIA prime rate program or competitive bank rate, see 401 Dixie Kia for complete details. We have over 200 new and used vehicles to choose from. You can view all of our inventory at www.401dixiekia.com. No credit? New credit? Bad credit? Good credit? No problem, we finance everything we sell OAC. Find out why our clients are happy and refer their friends and family to 401 Dixie Kia. When you pick up your new KIA it will have a complementary full tank of gas. Our experienced and knowledgeable sales staff will explain all of the operating controls to you and go over all of the paperwork and books in detail. Visit us today, and find out for yourself why our clients come back for multiple vehicle purchases, and refer their friends and family, you will be glad you did! **We have a great selection of all models available for each car line either in stock or easily accessible.